Material handling automation systems and software company viastore has installed an automated storage and retrieval system (AS/RS) for Gordon Food Service (GFS) at its new warehouse in Rocky View County, near Calgary, Canada. Besides the AS/RS, the foodservice distributor has the conveyor, equipment controls and systems integration for the project. The system enables Gordon Food Service to integrate automatic product storage and picking. It is a three-aisle system that operates independently in the grocery and frozen storage areas of the facility. 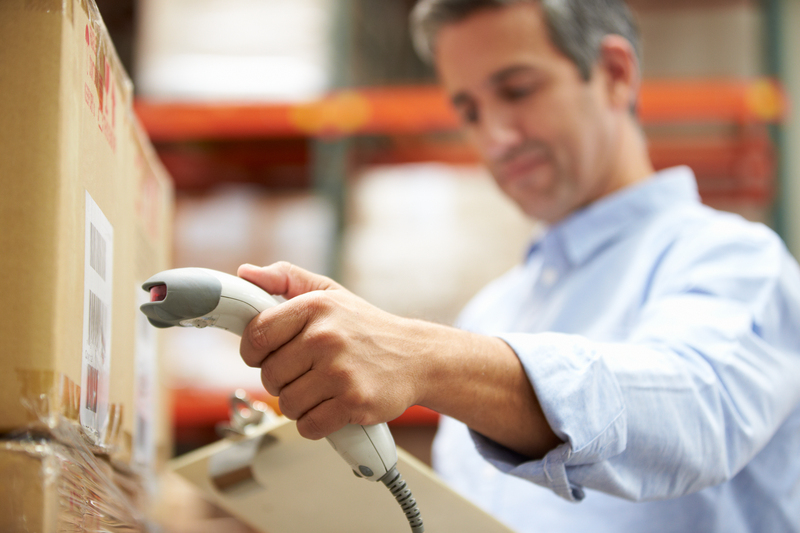 Workers pick orders from forward pick locations fed by the AS/RS, with the AS/RS automatically replenishing items. Slower moving products also work through the AS/RS, using dynamic pick shelves.